Here are a whole range of items that will help you with your Reiki teaching. 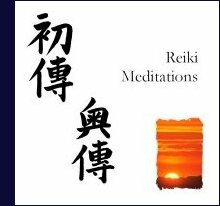 On this page you can order discounted professionally-printed Reiki manuals, and half-price Reiki audio CDs with commentary and guided meditations, to use on your own Reiki courses. So instead of having to start from scratch in putting together your own course books, and working out how to make an audio CD for yourself, you can use the resources that we have developed over many years. You can also order gorgeous Reiki precepts prints, and Reiki postcards, to give as gifts to your students. Our goal here is to try and make it as easy as possible for you to set up and run professional Reiki courses. 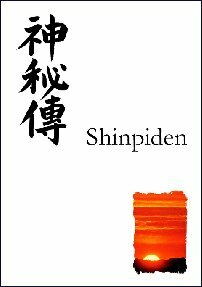 Why do Reiki Masters order course materials from Reiki Evolution? Our Reiki manuals are professionally printed and bound, with a glossy and attractive front cover. They are available to purchase in the UK and also in the USA/Canada/Australia and Worldwide. For all orders, we need to have your telephone number, which will be requested when you place your order using PayPal. Our printer will only accept orders if accompanied by a telephone number for the recipient, so that they could contact you about any problems with delivery, which is highly unlikely. This professionally-printed Reiki manual has 170 A4 pages, a glossy soft cover and we will send it to anywhere in the world, postage FREE! 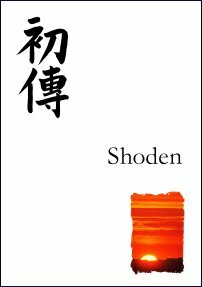 This professionally-printed Reiki manual has 230 A4 pages, a glossy soft cover and we will send it to anywhere in the world, postage FREE! 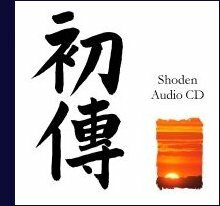 Our Reiki CDs are professionally printed and come in a slimline hard case with card insert. They are available to purchase in the UK and also in the USA/Canada/Australia and Worldwide. All CDs last for approx. an hour and you can see the track listings below. 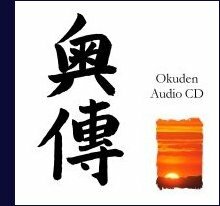 The CD lasts for over an hour and complements the First Degree manual perfectly. The CD lasts for over an hour and complements the Second Degree manual perfectly. This is something that we have done for a long time now. 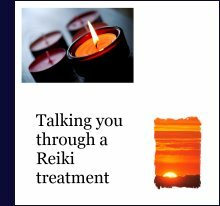 When people book on our Reiki 1 courses, we send them a copy of the Reiki precepts on a large postcard that they can Blu Tak on the wall or a filing cabinet, to remind them. And when they finish their First Degree course, we give them a postcard print of Mikao Usui’s image, so they can frame it and display it in their treatment room or area if they like. We also give them an A4 print of the Reiki precepts; you can read about those further down the page. Pack of 24 A6 size prints. Pack of 24 A5 size prints. This is something that we have done for a long time now. 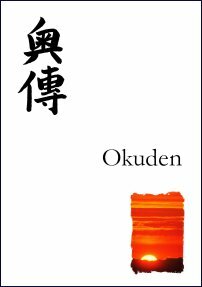 When students finish their First Degree course, we give them a postcard print of Mikao Usui’s image, so they can frame it and display it in their treatment room or area if they like and we also give them an A4 print of the Reiki precepts in gorgeous Japanese Calligraphy. And when students complete their Reiki Master Teacher course, we send them a big, A3 print for them to frame. These Reiki precepts prints are displayed on thick 260 gsm ivory card with a linen effect. 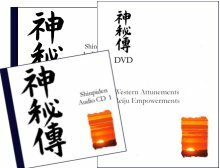 These are ideal to give as gifts to all your Reiki students at the end of their course, or as gifts to your Reiki friends. We are offering these to you in bulk: you can order a set of twelve A4 prints for only £12.99. The prints will be posted to you in protective packaging. If you would like to give the A3 precepts prints as a special gift to your students then we can offer them to you in bulk at a reduced price. We give them to students attending our Master/Teacher courses. You can order a set of four prints for only £29.98, which is less than half price.